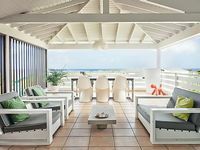 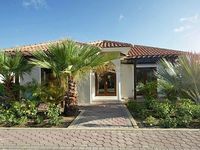 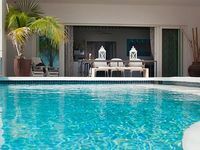 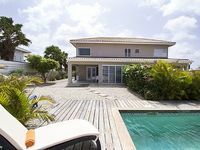 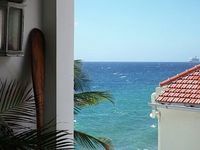 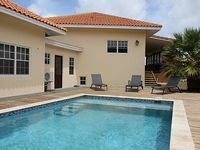 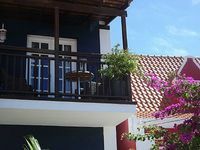 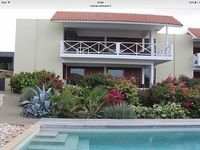 Curacao Vacation Rentals. 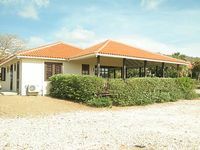 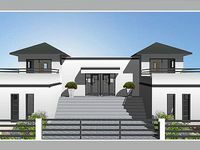 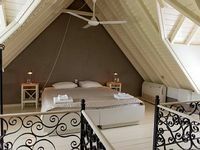 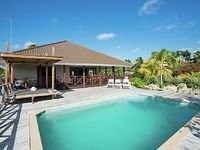 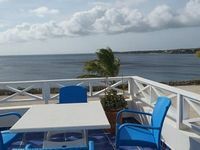 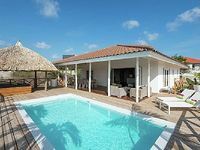 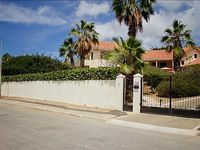 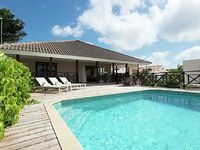 Book Beach Rentals, Lake Houses, Condos, Cabins, Villas, and Homes in Curacao on RentalSaver.com! 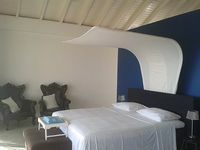 2 bedrooms + air conditioning, full kitchen, modern decor and nearby beaches. 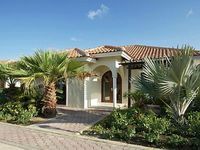 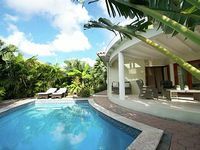 Sol Y Viento is a 3 bed, 2 bath villa with lake view, veranda and private pool. 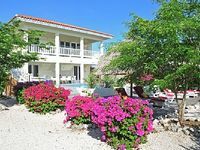 Ç View Villa, walking distance to the beach, 180 degrees sea view! 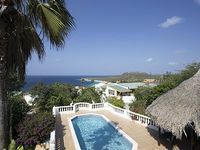 Villa Totolika Is Enchantingly Located Up Hill From Playa Cas Abou.